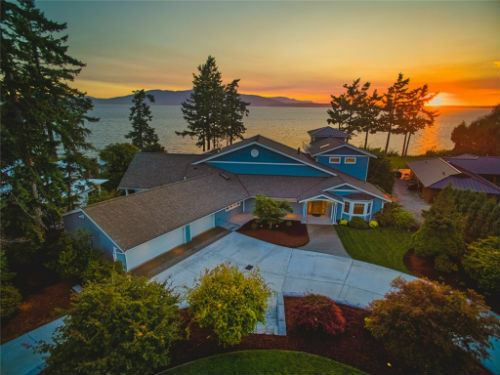 The South Hill Neighborhood is located right above the water, giving its residents a sweeping view of Bellingham Bay and the San Juan Islands. Many of the homes also catch sight of the Canadian coastal mountain range and Mount Baker. Situated on a steep slope, the houses have many unique features and designs. 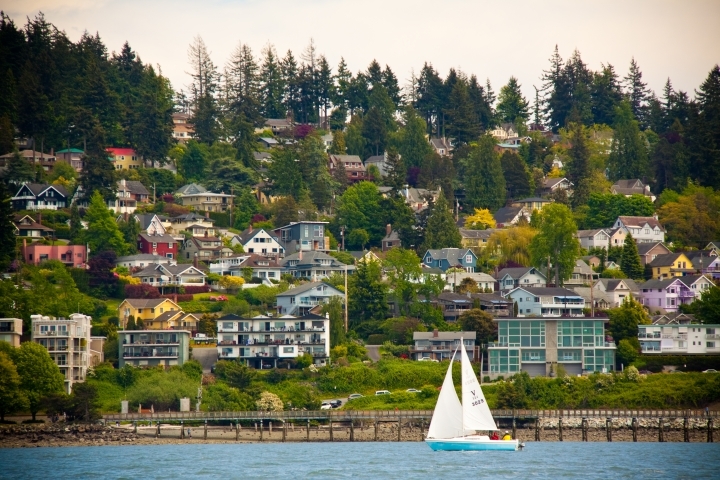 The exceptional architecture draws residents of Bellingham to this neighborhood. Because of its proximity to the university, this is a popular location for professors to live. 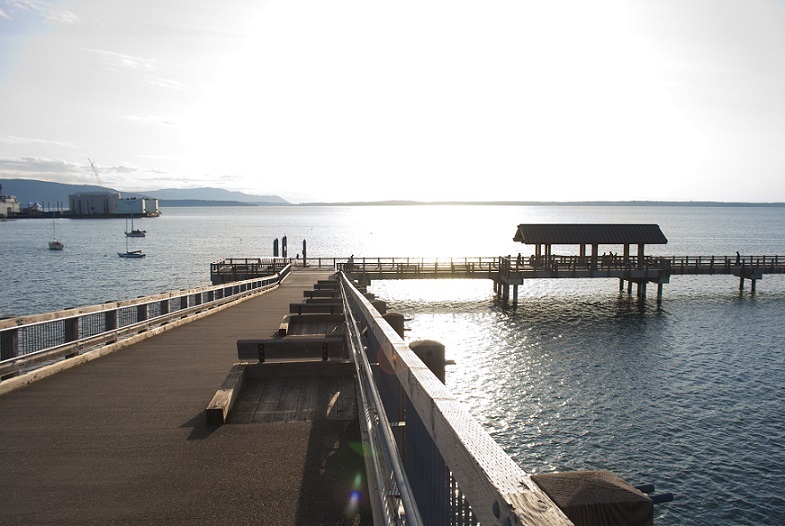 South Hill neighborhood runs right into Bellingham Bay and its picturesque Boulevard Park. Boulevard is the perfect place to soak in the view, walk along the pier or enjoy a cup of coffee at the new Woods Coffee Shop. 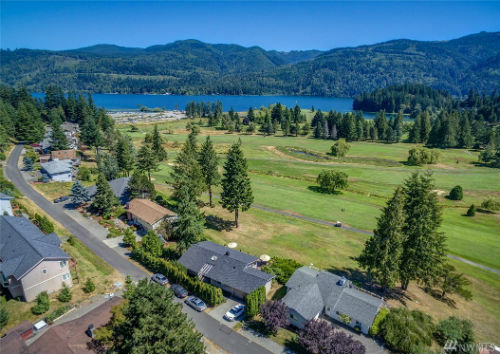 With its breathtaking views, well kept homes and safe reputation, South Hill is one of the most prestigious neighborhoods in Bellingham. The median price range for homes in the South Hill area is $437,780.